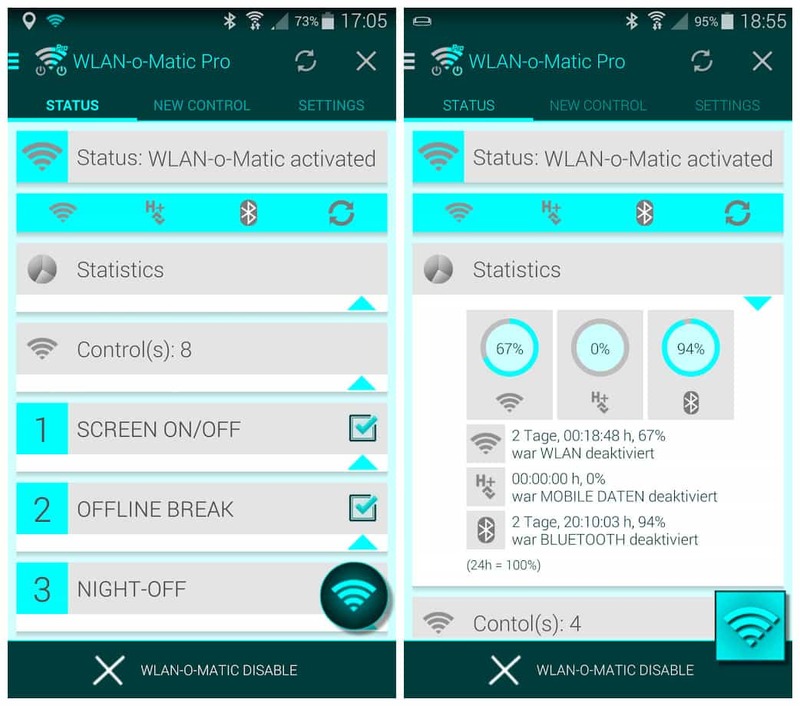 WiFi(WLAN)-o-Matic Pro primarily exists to conserve the battery life of your smartphone, so that your smartphone can AUTOMATICALLY operate for longer periods. 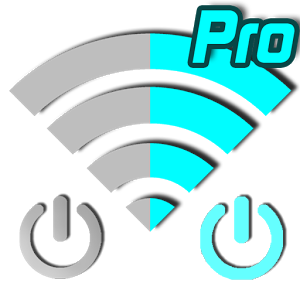 It turns off WiFi, Bluetooth, mobile data traffic and/or automatic synchronization when they are not needed, and back on when they are needed. 4: That's All Enjoy !